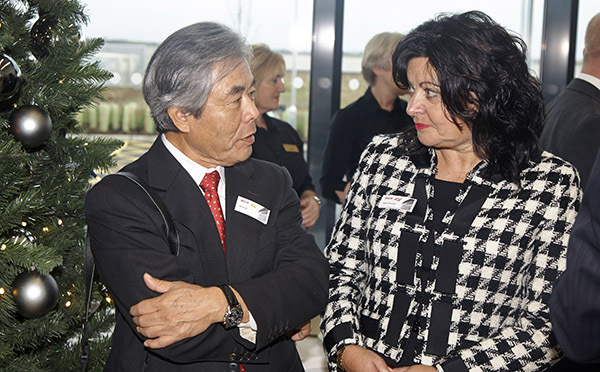 On 10 December 2015 NIKKEN Kosakusho Europe Ltd. played host to almost 120 guests from around the world at the opening ceremony of NIKKEN Innovation Centre Europe (NICe), performed by Mr Akiharu Nagahama; President of NIKKEN Kosakusho Works Ltd.
NICe represents the culmination of over 25 years work in the UK and is the global showcase for NIKKEN products and innovation. 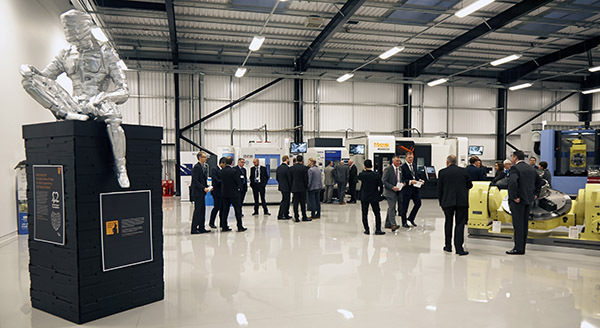 Housed in an Iconic building at the head of the Advanced Manufacturing Park (AMP), this multi-million pound facility houses seven of the latest machine tools from a variety of manufacturers. Boasting seven different spindle configurations, spindle power up to 35Kw, speeds up to 24,000rpm and up to 70 bar coolant pressure, these machines represent the vast majority of specifications used in advanced manufacturing anywhere in the world. This range of capabilities enables NIKKEN to benchmark cutting performance on customer components in the environment that they will ultimately be used. NIKKEN Kosakusho Works Ltd. was founded in Osaka, Japan, in 1958 by Masakazu Matsumoto and was quickly established as a leading designer and manufacturer of NC Tooling, launching their revolutionary milling chuck in 1963. As part of the opening ceremony, former leaders of NIKKEN in Japan and Europe presented one of the few remaining original chucks, representing 56 years of NIKKEN development and technology, to Mr Nagahama, symbolising the passing of the Spirit of Innovation from the past generation to the current leader of the global business. 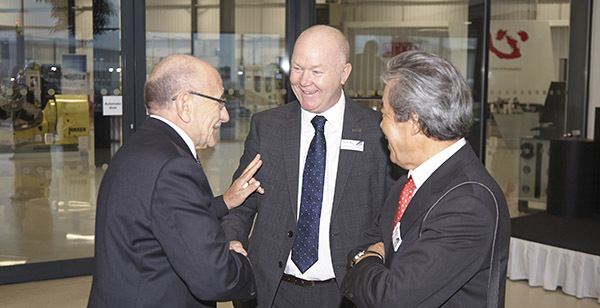 Turning to the Apprentices, Mr Nagahama presented them, the future engineers of NIKKEN, with a commemorative Kokoro medallion as a symbol of the ongoing responsibility of developing the essential skills and knowledge in the years to come. The literal translation of Kokoro from Japanese to English is “Human Heart” – and has been a symbol of commitment from NIKKEN to all partners and customers since the company was formed. 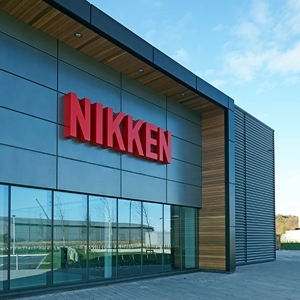 The NIKKEN Apprentices represent the next stage of development for the company – building and retaining knowledge and expertise is key to staying ahead of the competition. NIKKEN has a growing team of advanced manufacturing engineers resident at NICe developing the next generation of products, pushing the parameters of machining performance with the latest tooling and manufacturing techniques. Addressing the audience, which contained business leaders and key partners from across Europe, Mr Nagahama congratulated everyone present on the commitment that has been made to developing a facility that will secure the position of NIKKEN as the leader in developing outstanding solutions to the toughest applications in advanced manufacturing. 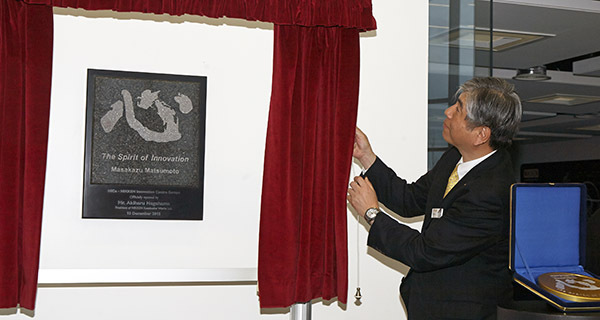 As part of his speech Mr Nagahama unveiled a solid granite plaque bearing the Kokoro symbol and a simple inscription: The Spirit of Innovation; Masakazu Matsumoto. 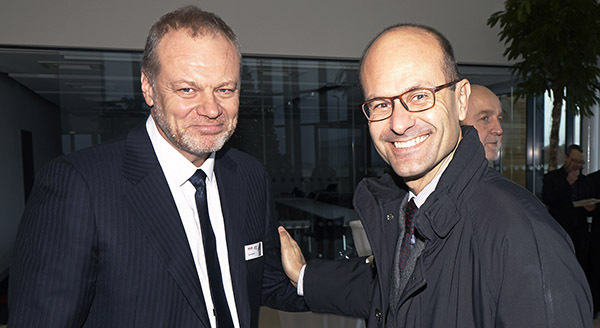 NICe is unique as the first dedicated research and development centre outside Japan and is perfectly placed on the Advanced Manufacturing Park, serving as a centre of excellence for all NIKKEN and partner companies across Europe. With excellent transport links from major airports and UK road & rail networks, NICe is accessible from anywhere in Europe within a few hours. 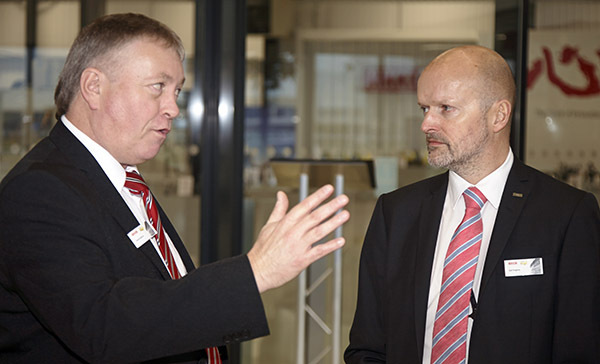 In addition to this, live cutting trials can be transmitted via video link from all seven machine tools to customers who are further afield, making NICe a truly global product development resource. 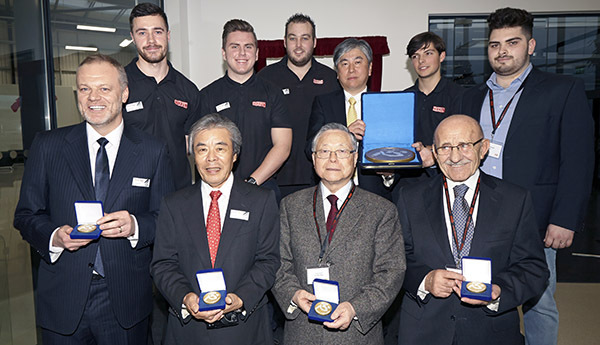 Concluding the official opening ceremony, the NIKKEN Apprentices presented specially designed Commemorative coins to the past and present business leaders as a memento of the occasion. 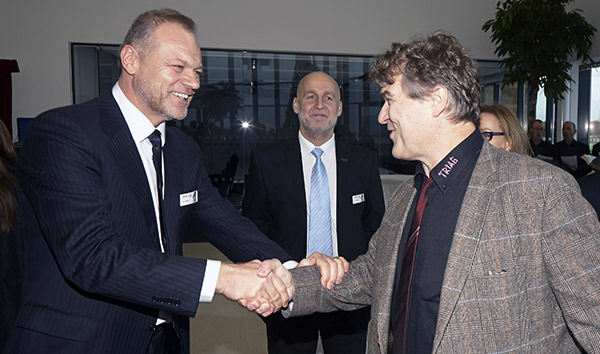 NICe is now officially open for business, for information about the week-long open-house event held in February 2016 please click here. 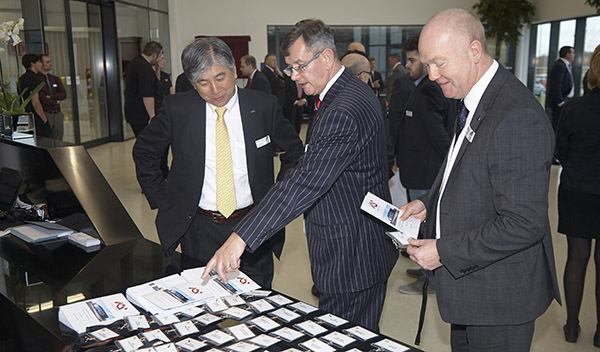 Further photographs from the event can be viewed by clicking here.